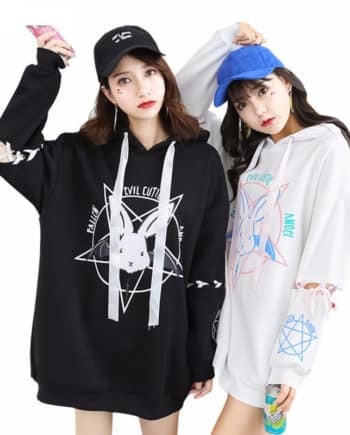 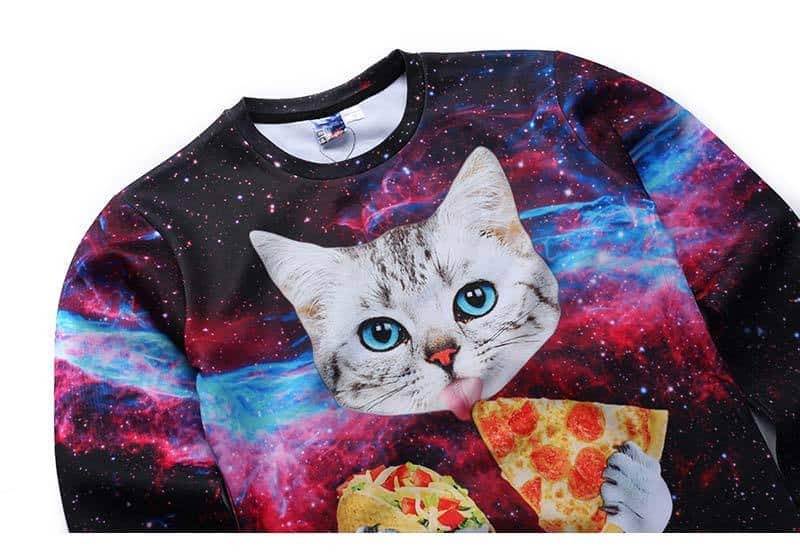 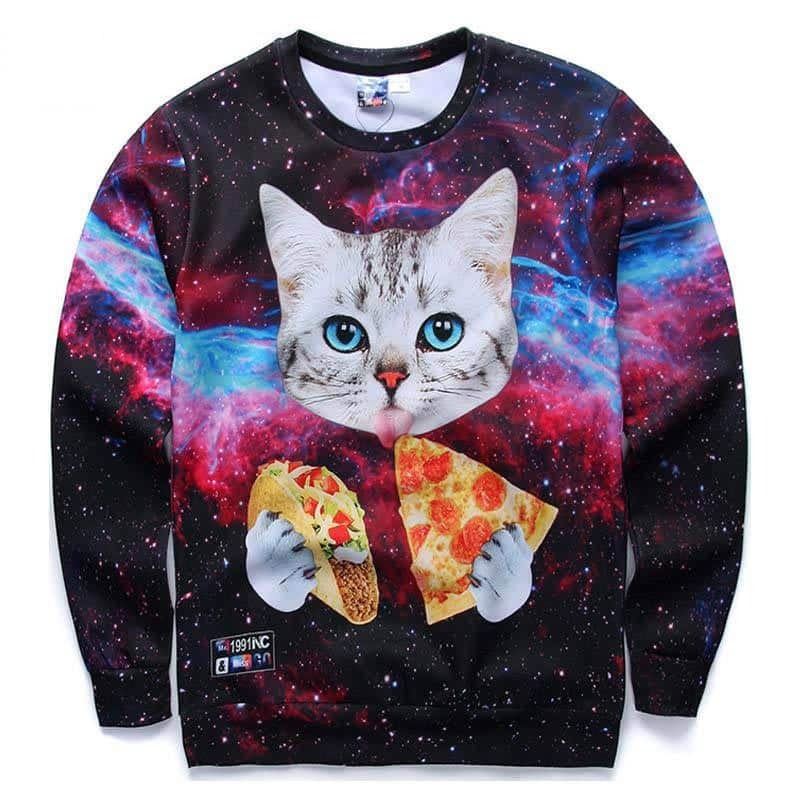 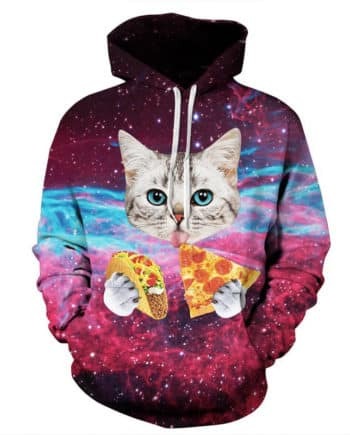 Pizza cat sweaters are an exclusive collection of newly designed sweatshirts and hoodies. 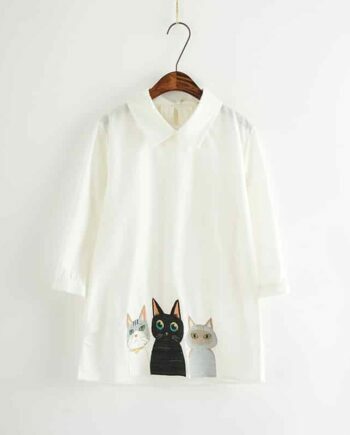 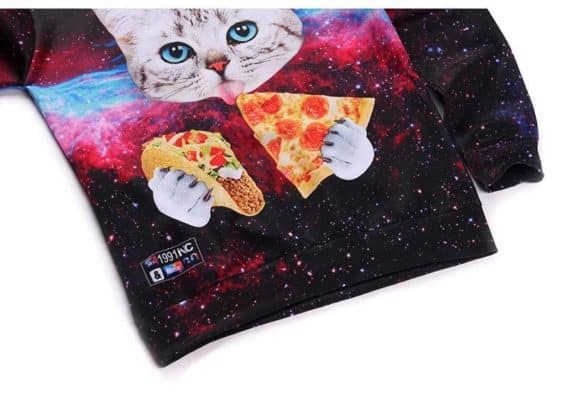 This is available in an animal pattern in which a printed cat is eating pizza. 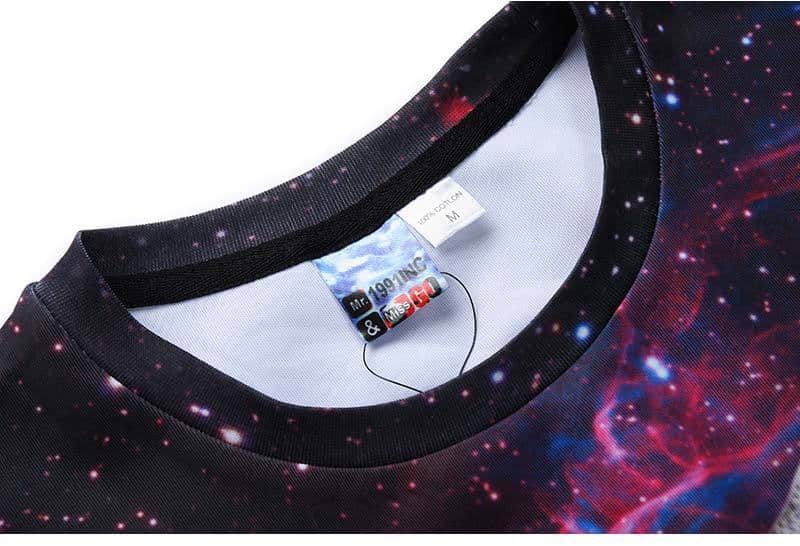 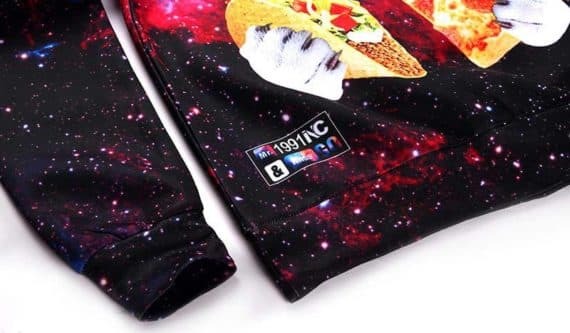 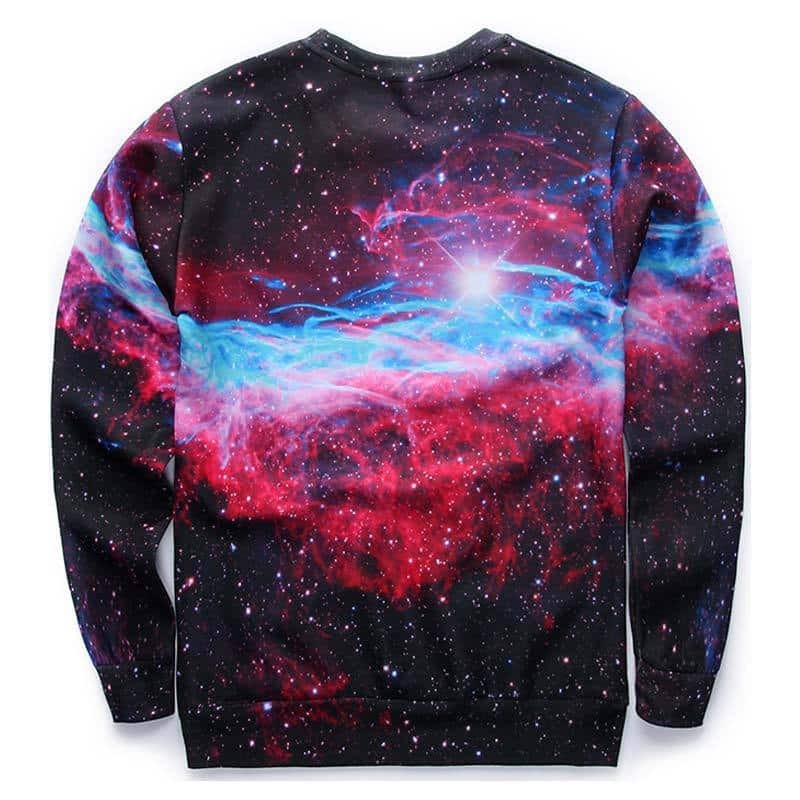 These sweatshirts are specified by the galaxy themed texture on the smooth fabric which will give a dapper look to a person. 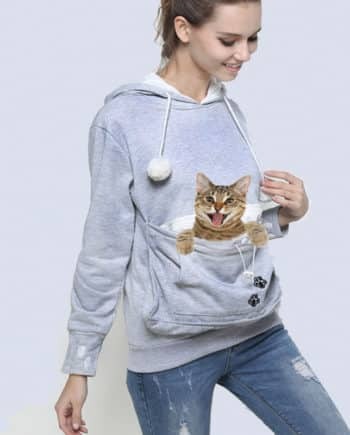 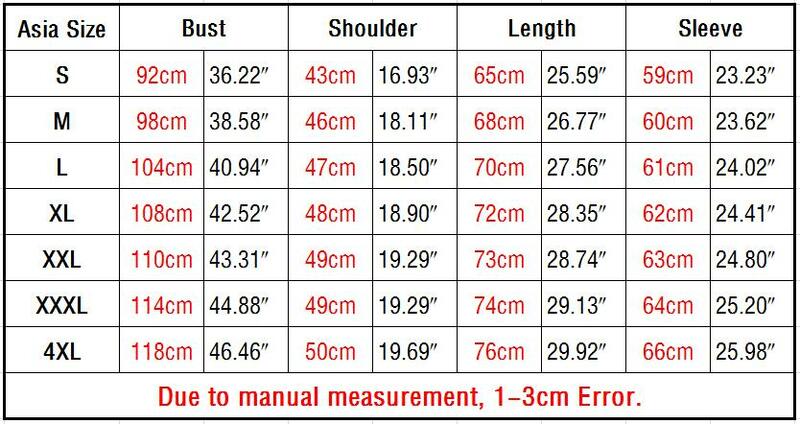 It will go with winter casual look and style.